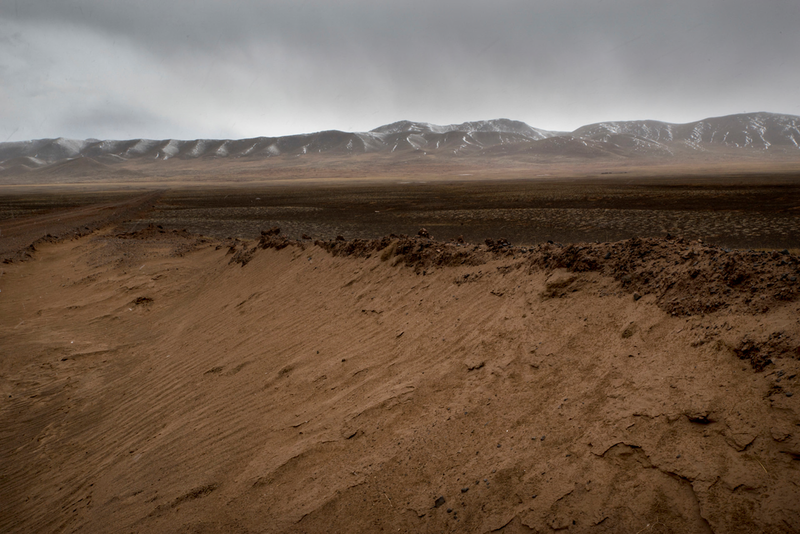 Red China’s use of Coal as fuel is causing global warming and climate change is severe across Tibetan plateau. Red China has to reduce use of fossil fuels and restrict emission of greenhouse gases. 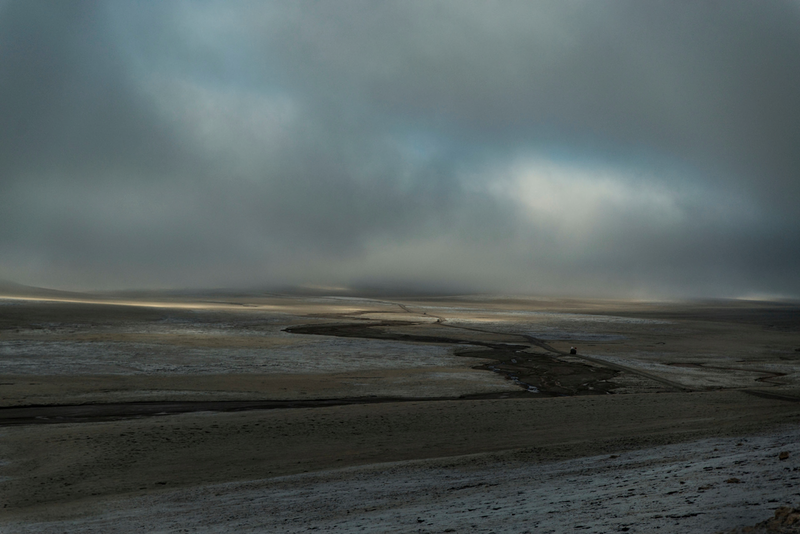 About 2.25 million Tibetans live on the Tibetan plateau mostly leading a pastoral life. 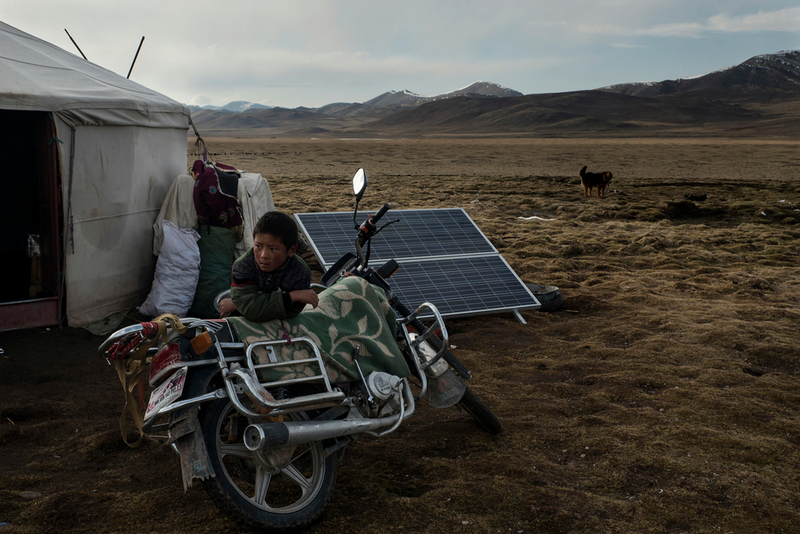 These Tibetan nomads are forced to live in ‘model villages’ where livestock-rearing as an economic activity is impossible. 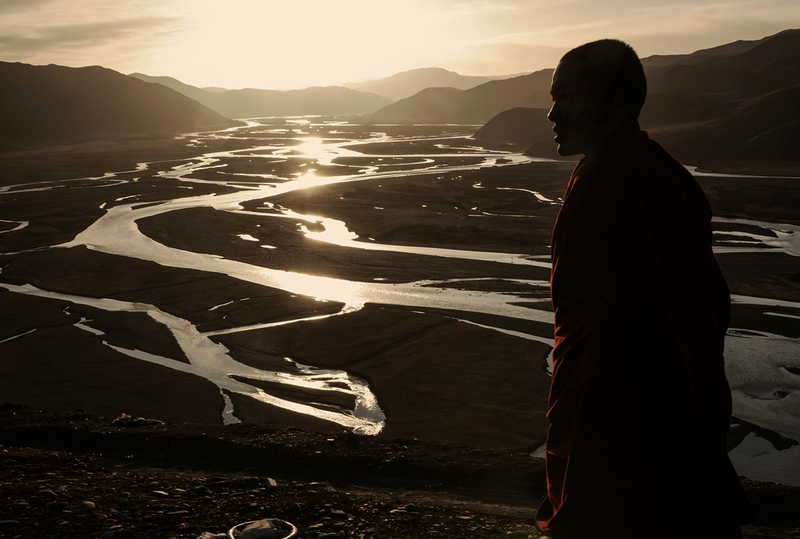 Tibetans need Freedom to live their lives in harmony with nature. 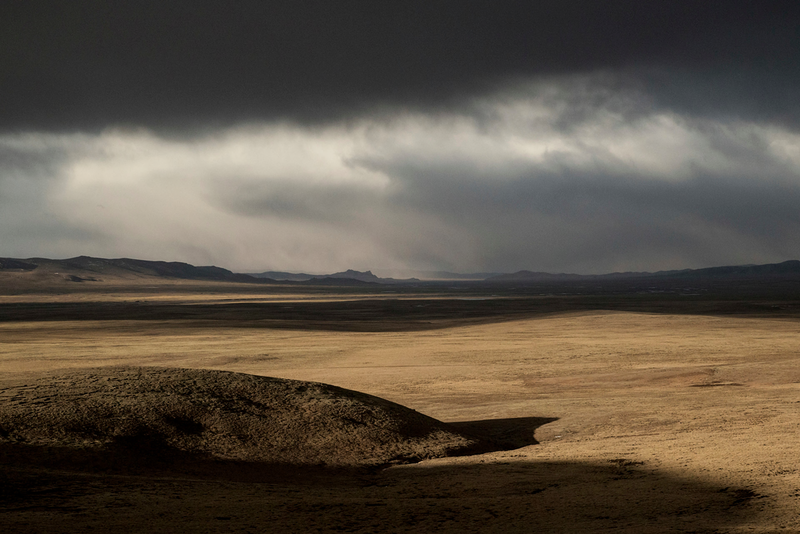 Red China’s attempts to seed clouds with Silver Iodide to promote precipitation will not address the problem caused by industrial activity using dirty fossil fuels. TIBET CONSCIOUSNESS – GLOBAL WARMING – CLIMATE ACTION. THE DALAI LAMA ALERTED GLOBAL COMMUNITY ON IMPORTANCE OF TIBET IN UNDERSTANDING PROBLEMS OF CLIMATE CHANGE AND PROTECTING GLOBAL ENVIRONMENTAL HEALTH. 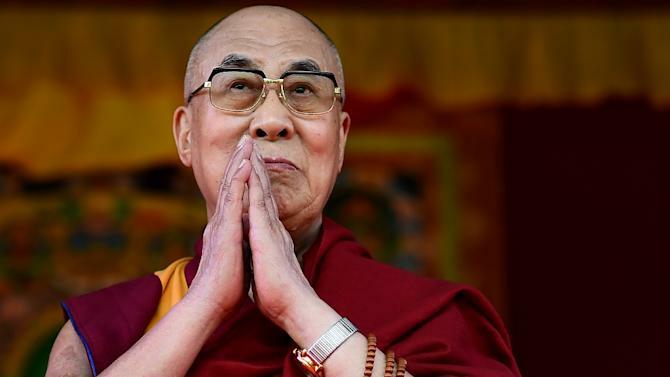 New Delhi (AFP) – The Dalai Lama on Tuesday urged the world to protect Tibet from global warming, saying his Himalayan homeland was crucial to the health of the world. The exiled spiritual leader called on the younger generation to play a more active role in fighting climate change as he launched a campaign by the Tibetan leadership ahead of crunch talks beginning in Paris next month. “This blue planet is our only home and Tibet is its roof. 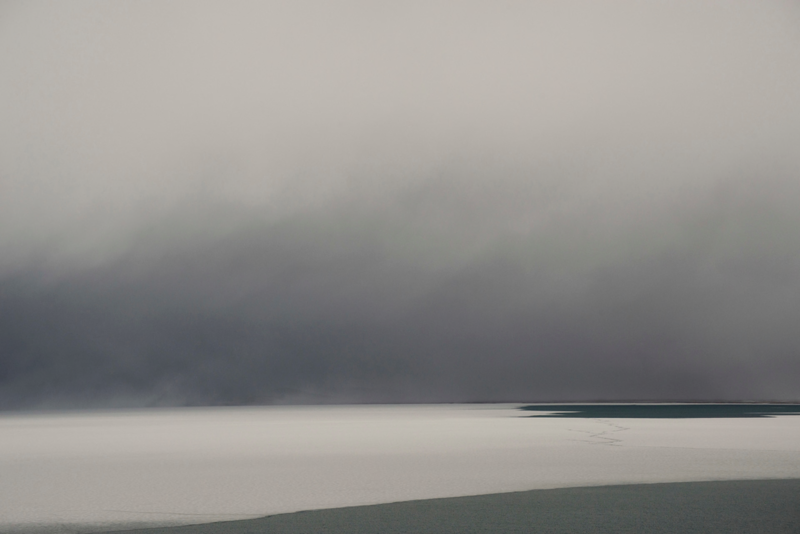 As vital as the Arctic and Antarctic, it is the Third Pole,” he said in a statement. 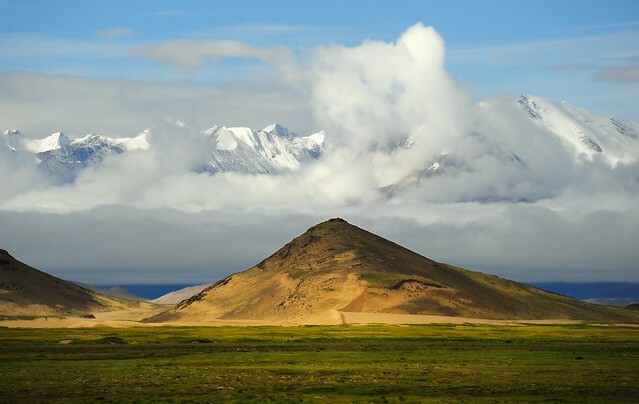 Tibet, the world’s largest and highest plateau, is often called the “third pole” because it stores more freshwater in the form of glaciers than any region on Earth, except the North and South poles. 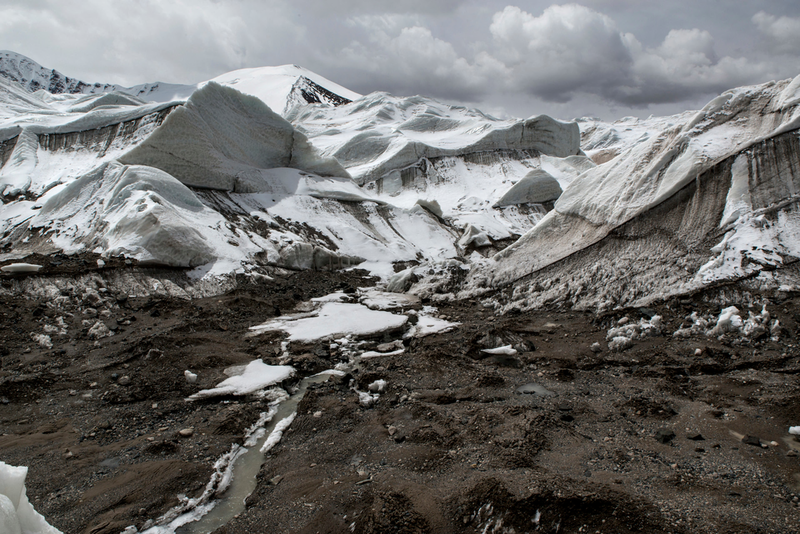 The region is warming at twice the global average, leading to accelerated melting of tens of thousands of glaciers that feed seven major rivers flowing through India, Bangladesh, China and Southeast Asia. 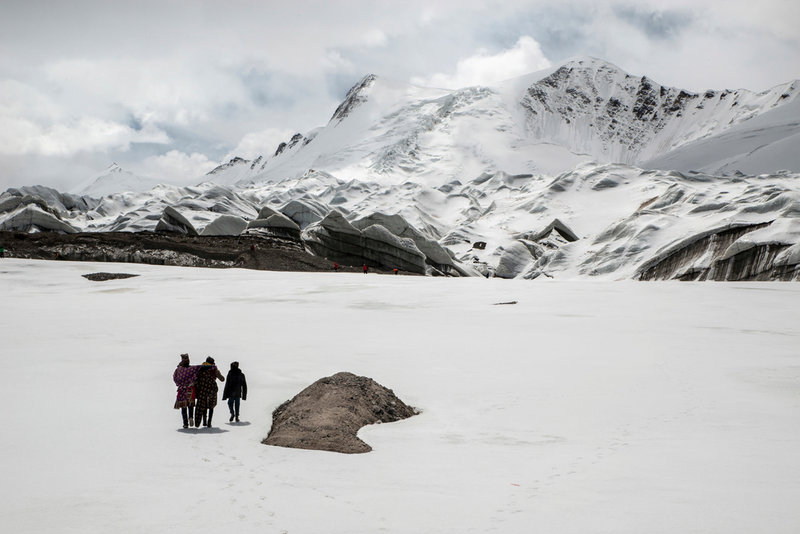 China, which has ruled Tibet since 1951 after sending troops into the Himalayan region, has already committed to reduce emissions as a key step toward a global climate pact before the end of the year. But exiled Tibetan leaders say the Himalayan region must be central to climate change negotiations due to open in Paris on November 30. 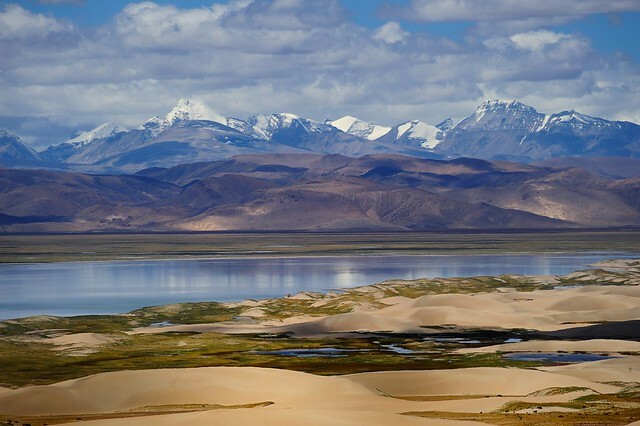 They want the meeting of the UN Framework Convention on Climate Change (UNFCCC) to recognise the “global significance of the Tibetan Plateau”. 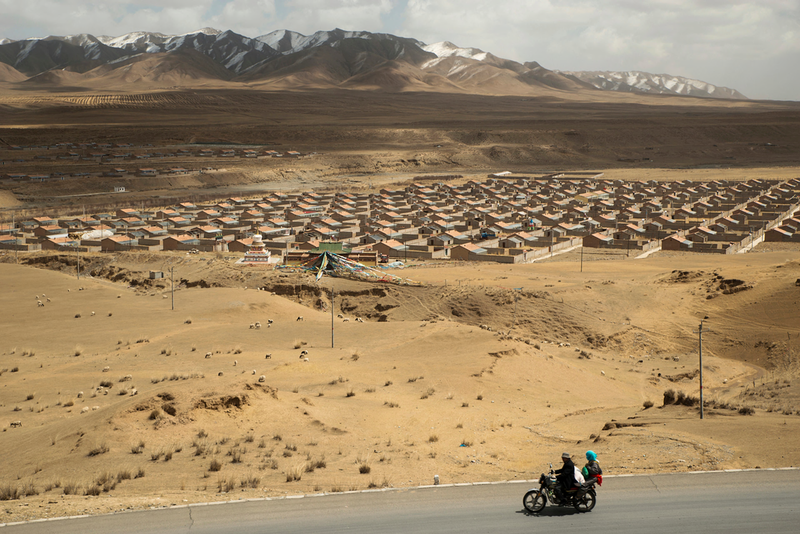 “Tibetans must have a say on what happens to their land,” said Lobsang Sangay, the head of the exiled Tibetan government, which is based in the northern Indian town of Dharamshala. 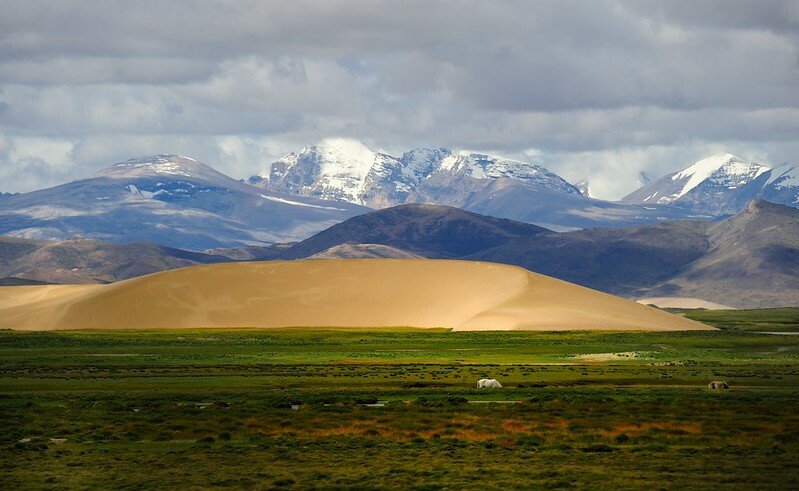 China has resettled thousands of Tibetan herdsmen in permanent villages and restricted grazing as it tries to protect the fragile ecosystem from increasing desertification. But for many, resettlement in villages has meant an end to a traditional nomadic life that goes back centuries. TIBET CONSCIOUSNESS – GLOBAL WARMING – CLIMATE ACTION. 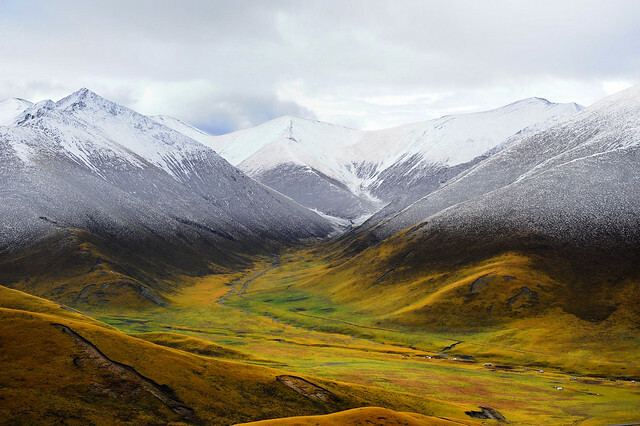 YELLOW RIVER NEAR DARLAG, QINGHAI PROVINCE. 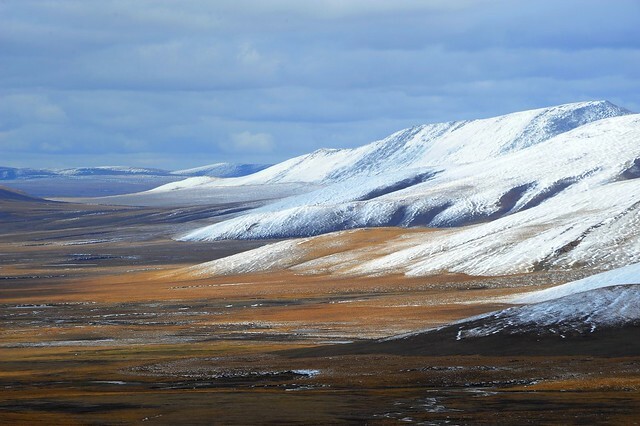 QINGHAI-TIBET PLATEAU IS THE REGION MOST AT RISK FROM GLOBAL WARMING. TIBET CONSCIOUSNESS – GLOBAL WARMING – CLIMATE ACTION. GYARING LAKE AT THE SOURCE OF YELLOW RIVER. TIBET CONSCIOUSNESS – GLOBAL WARMING – CLIMATE ACTION. 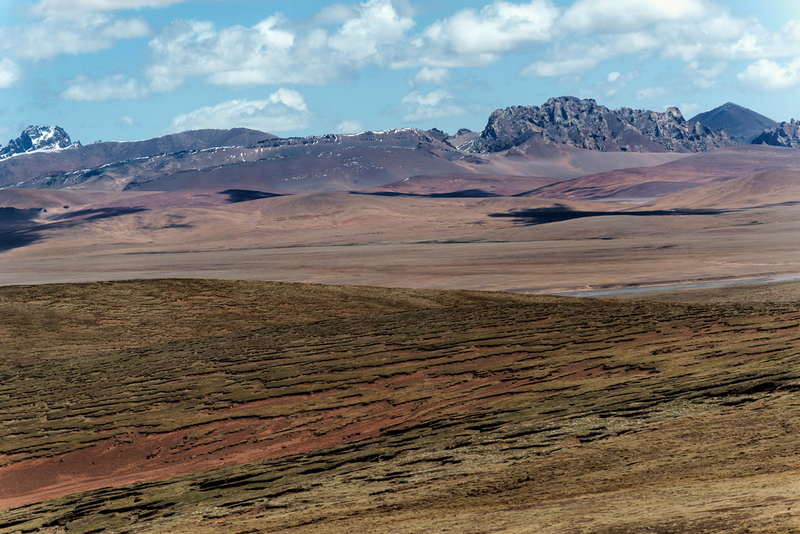 DESERTIFICATION CAUSED BY CLIMATE CHANGE AND LACK OF PRECIPITATION LIKE RAIN AND SNOW. RED CHINA TRIES TO INDUCE PRECIPITATION BY SEEDING CLOUDS WITH SILVER IODIDE. IT DOESN’T HELP. TIBET CONSCIOUSNESS – GLOBAL WARMING – CLIMATE ACTION. 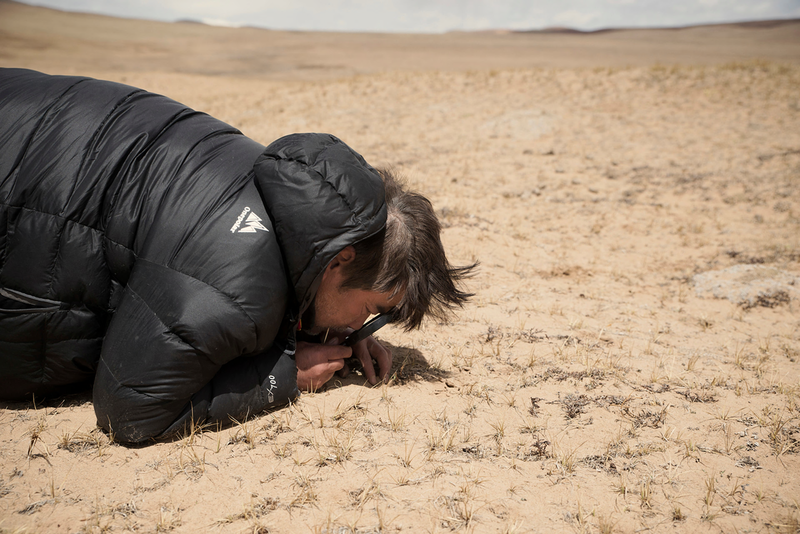 GRASSLANDS FAIL TO THRIVE DUE TO WARMING AND LACK OF PRECIPITATION. TIBET CONSCIOUSNESS – GLOBAL WARMING – CLIMATE ACTION. SOIL EROSION AGGRAVATED BY LOSS OF GRASSLAND. 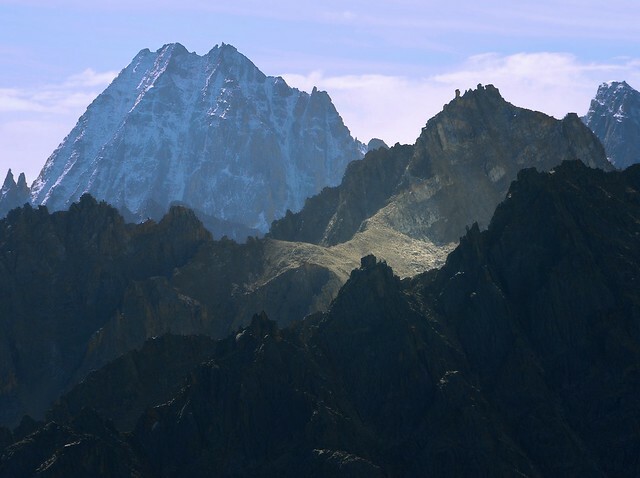 TIBET CONSCIOUSNESS – GLOBAL WARMING – CLIMATE ACTION. 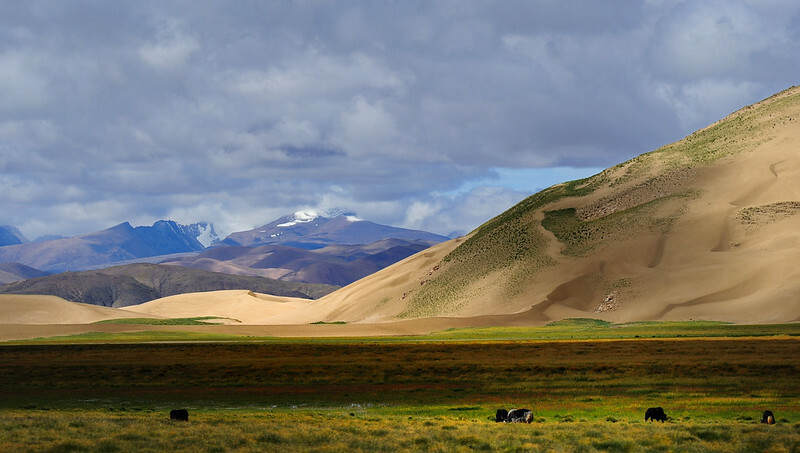 FOR CENTURIES TIBETAN NOMADS LIVED IN HARMONY WITH NATURE AS TRUE CUSTODIANS OF GRASSLAND ON THE STEPPES. TIBET CONSCIOUSNESS – GLOBAL WARMING – CLIMATE ACTION. CHINESE HUNTED AND DESTROYED WILDLIFE POPULATION CAUSING ECOLOGICAL IMBALANCE. MARMOT POPULATION IS EXPLODING PUTTING PRESSURE ON GRASSLANDS. TIBET CONSCIOUSNESS – GLOBAL WARMING – CLIMATE ACTION. 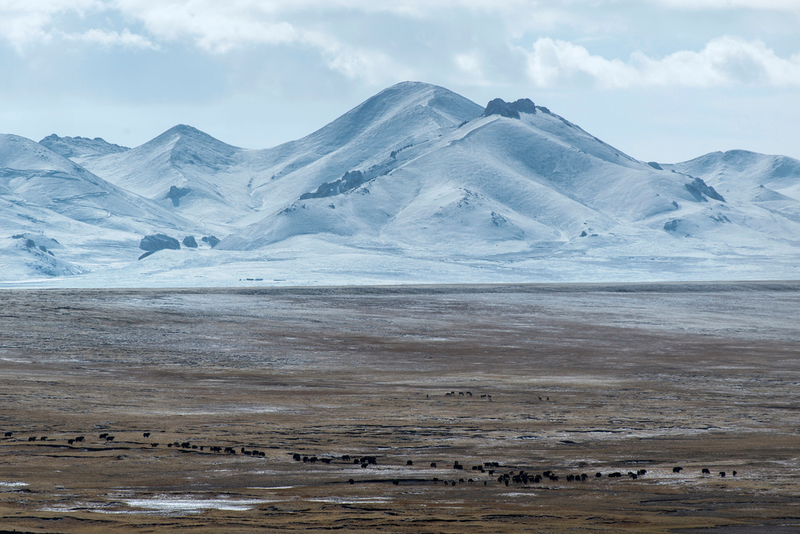 TIBETAN NOMADS LIVE IN PERFECT HARMONY WITH NATURE LIVING ON LIVESTOCK-REARING. INDUSTRIAL POLLUTION IS THE CHIEF CULPRIT OF GLOBAL WARMING. TIBET CONSCIOUSNESS – GLOBAL WARMING – CLIMATE ACTION. 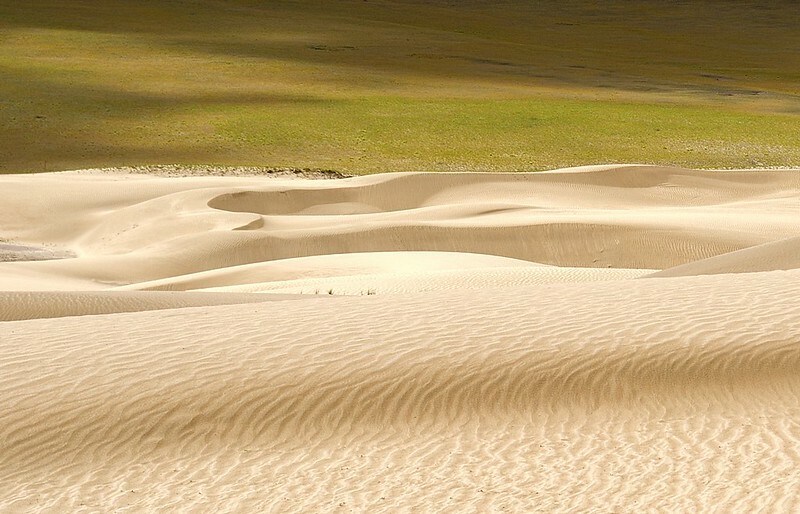 STEPPE OF SANJIANGYUAN NATIONAL NATURE RESERVE IN QINGHAI PROVINCE. NOMADS ARE FORCED TO LIVE IN CAMPS. TIBET CONSCIOUSNESS – GLOBAL WARMING – CLIMATE ACTION. RED CHINA’S POLICY OF FORCED NOMAD RESETTLEMENT IN ‘MODEL VILLAGES’ WILL NOT SOLVE PROBLEMS CAUSED BY INDUSTRIAL POLLUTION. TIBET CONSCIOUSNESS – GLOBAL WARMING – CLIMATE ACTION. TIBET CONSCIOUSNESS – GLOBAL WARMING – CLIMATE ACTION. RED CHINA REFUSES TO ACCEPT THE CAUSE OF GLOBAL WARMING. RED CHINA IS USING DECEPTION AND PROPAGANDA INSTEAD OF ADDRESSING CORE ISSUES. TIBET CONSCIOUSNESS – GLOBAL WARMING – CLIMATE ACTION. LIVESTOCK-REARING IS NOT THE CAUSE OF DESERTIFICATION. TIBET CONSCIOUSNESS – GLOBAL WARMING – CLIMATE ACTION. 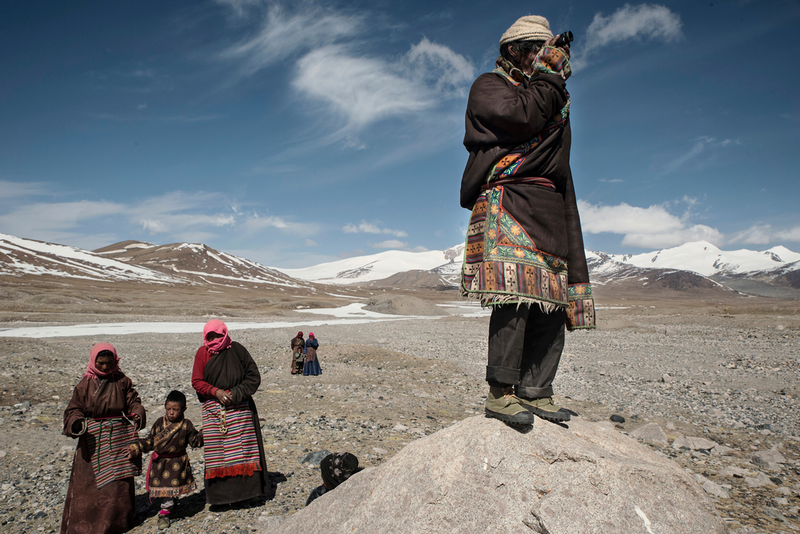 TRADITIONAL LIFESTYLES OF TIBETAN NOMADS BRING HARMONY IN NATURE. TIBET CONSCIOUSNESS – GLOBAL WARMING – CLIMATE ACTION. 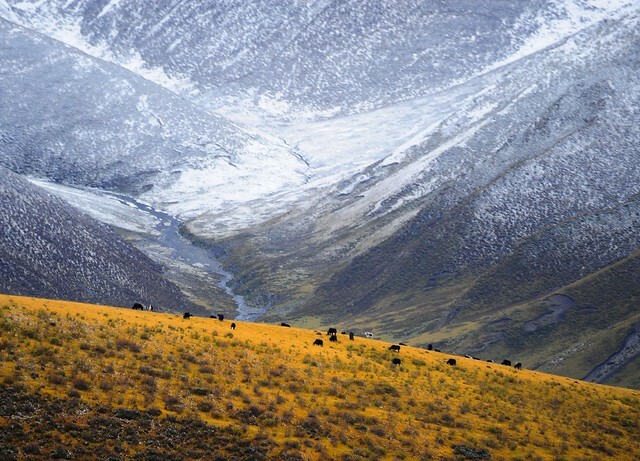 TIBETAN NOMADS LIVE IN HARMONY WITH NATURE. TIBET CONSCIOUSNESS – GLOBAL WARMING – CLIMATE ACTION. RED CHINA IN TIBET. TIBET CONSCIOUSNESS – GLOBAL WARMING – CLIMATE ACTION. GLACIERS MELTING. 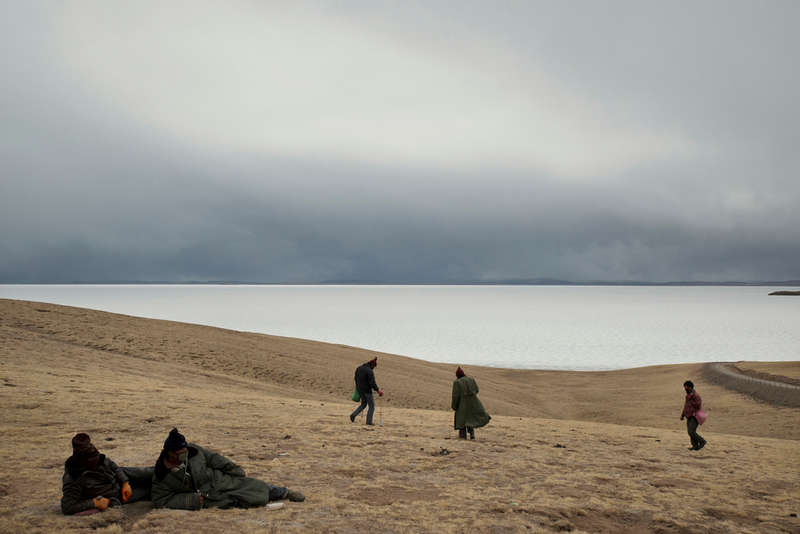 Tibet consciousness – Global warming. Yak-rearing is not the cause of global warming. TIBET CONSCIOUSNESS – GLOBAL WARMING – CLIMATE ACTION. 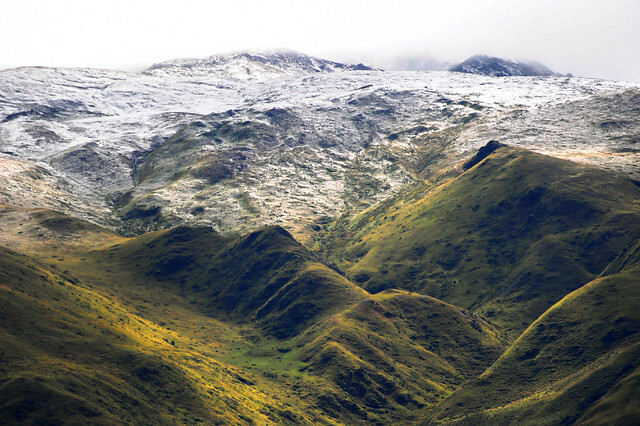 DESERTIFICATION CAUSED BY CLIMATE CHANGE AND LACK OF PRECIPITATION LIKE RAIN AND SNOW.